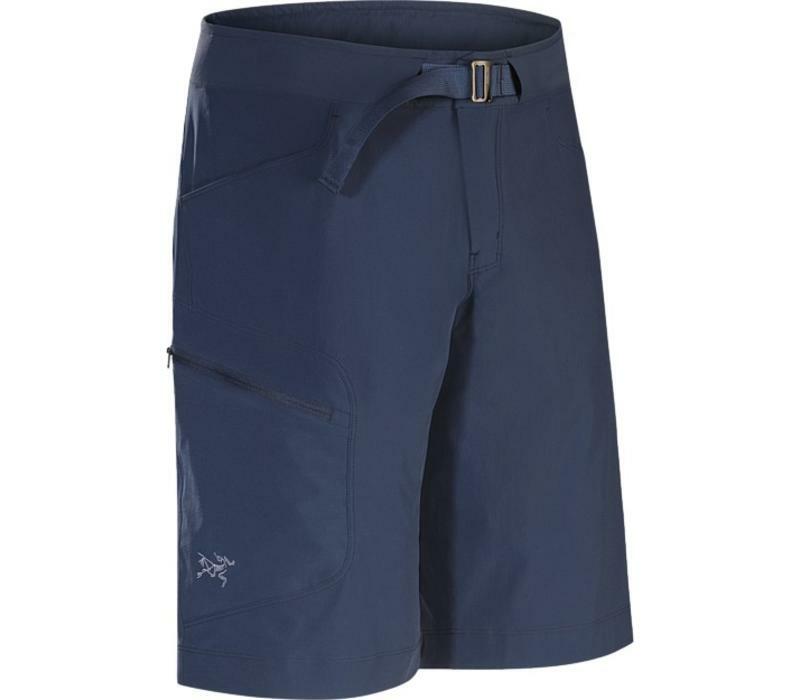 Size: * 30" 32" 34"
Lightweight, air permeable and comfortable, the Lefroy is a technical short designed for warm weather and long trails. Made from Aequora AirPerm™, the Lefroy combines the strength and quick drying capabilities of nylon with elastane’s performance stretch, and permits a high level of airflow for vapour transport and evaporative cooling. The trim fit is streamlined, but not constrictive, and articulated patterning and a gusseted crotch combine for extended freedom of movement. Pockets are positioned for accessibility and functionality, and the waistband is specifically structured to ride comfortably under a pack. 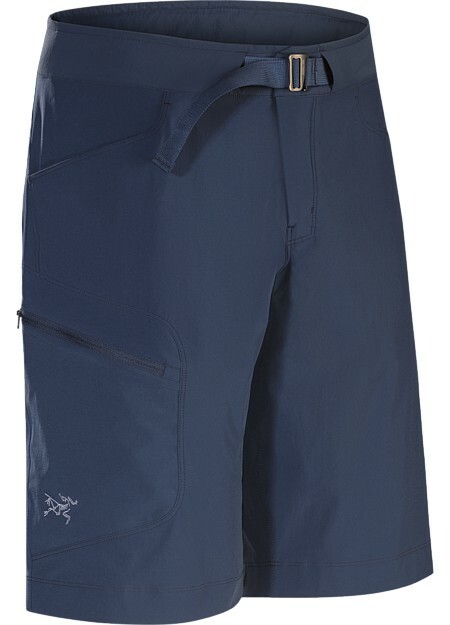 Balancing durability with weight, the Lefroy Short is part of Arc’teryx Traverse, a comprehensive collection of products built to explore the mountains and big terrain on foot. Comprised of footwear, packs and apparel, everything works together to deliver the Arc’teryx freedom of movement, performance and reliability required to handle long trips with shifts in terrain and topography.